Moving into a home with a pool can give you that resort life that you always dream of. If you are considering moving into a home with a pool there are variety of factors you want to look at. Call a pool company to inspect the pool. You want the filtering system, pool motor, pool pumps and sanitizers checked for good working conditions. Check to see that the pool pump does not have periodic shutdowns or failure to turn on. The surface of the pool needs to be checked to make sure it does not need to be resurfaced. Test the water for PH and total alkalinity. Unclean water could mean debris blocking the pipes or blocked filters. The pool company should check chemical reservoirs and observe controller set points. You want to look for leaks, pool cracks and broken tiles in the pool. Cracked walls could mean water leakage which wastes water and erodes the soil surrounding the entire structure. Water level below the skimmer is definitely an issue and can ruin your pump. 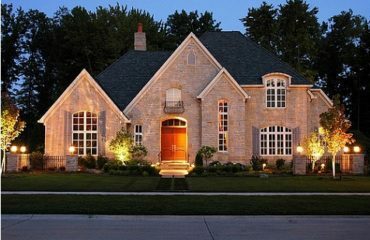 Have the pool company check to see if the heater works and all lights around the pool are working. Having a general maintenance routine is very crucial for functional pools and equipment. Skimming the pool and emptying strainer baskets should be done weekly. Vacuuming the pool keeps algae growth away and unwanted debris in the pool. Brushing removes the debris from pool/spa walls and dislodges algae. Tile cleaning and gutter tile also keeps bacteria and algae growth from the pool. Test the water for PH and, total alkalinity weekly for a beautiful healthy pool. 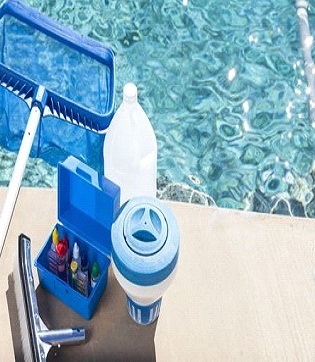 A pool skimmer, pool net, pool brush, chlorine floater, water test kit and chemicals are all essential to cleaning a pool. There is UV water purification and Ozone Oxidation to clean your pool. 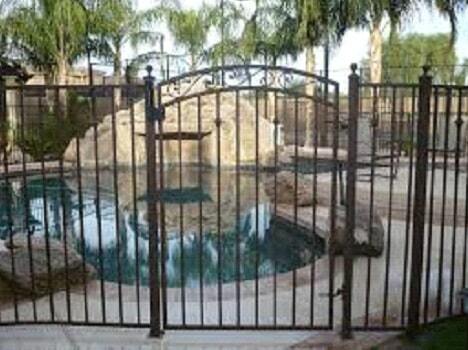 A fence that is well built and locked is needed for a pool area. 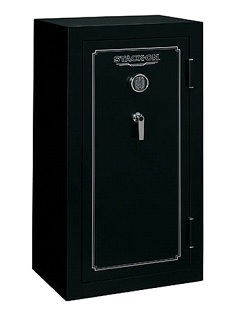 Security alarms on doors are great for children in the house. You can purchase a pool alarm that goes off when anyone enters the pool. A buoy, safety lifeline hook, life jacket and safety rope lines are great safety equipment. Winterize your pool by disconnecting the heater and chemical feeder. You want to clean the entire pool and super chlorinate as the winterize process. In colder areas, covering the pool is helpful. 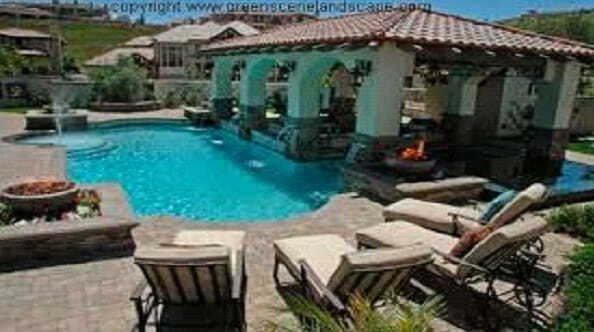 Home insurance, electric bills and water bills will be higher with a pool. Hiring a pool person will help keep your pool gorgeous. 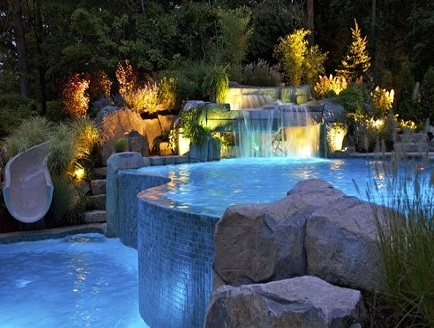 Remote Automation can control the pool’s environment from anywhere. 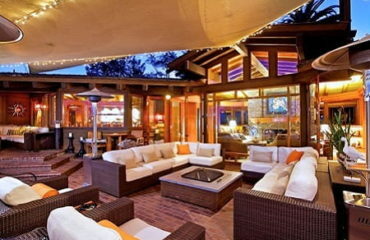 The App controls water temperature, cleaning equipment, lighting, spa jets, fire features and entertainment systems. Your pool can become your elegant getaway right at home. Waterfalls, waterslides, fire pits, lighting, lazy river, lounge seating, , landscaping, entertainment systems and a pool house give you the creative environment for your oasis relaxation.